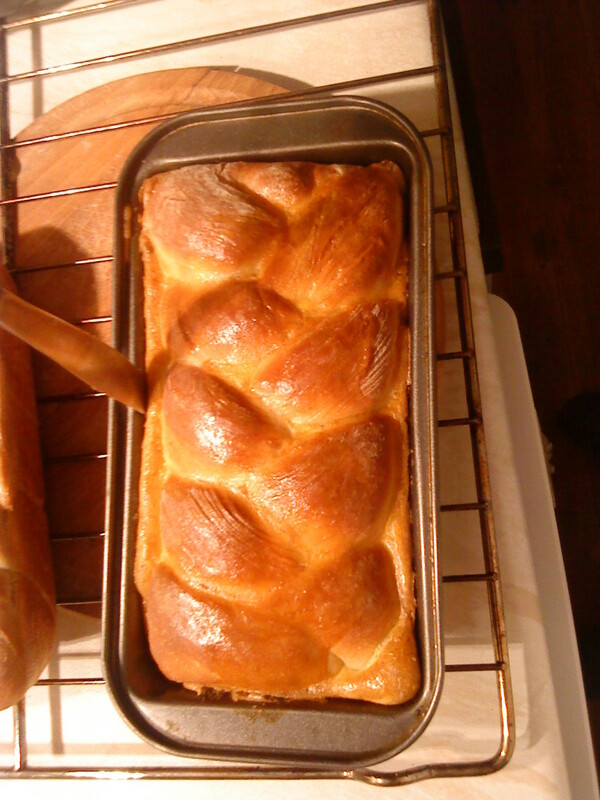 Milk white bread with plaited top. Fresh yeast gives the best results but dried yeast granules can be used. As a general rule of thumb 10g of fresh yeast= 1 tsp of dried yeast. This recipe uses warm milk and pure white flour to create a beautifully smooth tasty loaf. Ideal for butter and honey, margarine and jams and perfect for cheese on toast or soup. 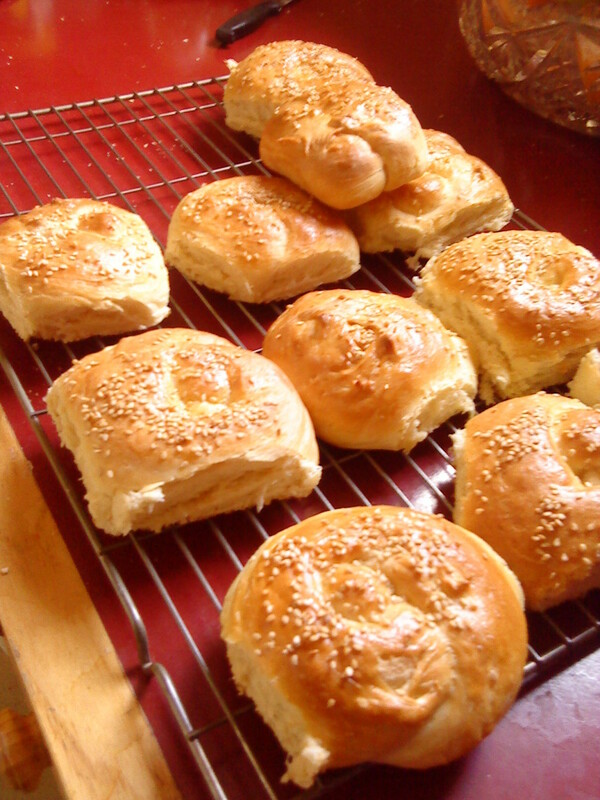 Optional - sesame or poppy seeds on top. 2 tsps honey in flour mixture. You can also use different milks : semi skimmed, soya, full fat. 1. Warm the milk and pour it into a large bowl. 2. Dissolve the yeast and salt in the milk. 3. Add the flour gradually to form a smooth dough. 4. Knead gently for 10 minutes. 5. Cover with a cloth and leave to rise until double. 6. Knock back then cut into two pieces. 7. Knead each piece then leave to rise again. 8. Cut each piece into 3 and roll into sausages. 9. Dampen the ends and braid or plait together. 10. 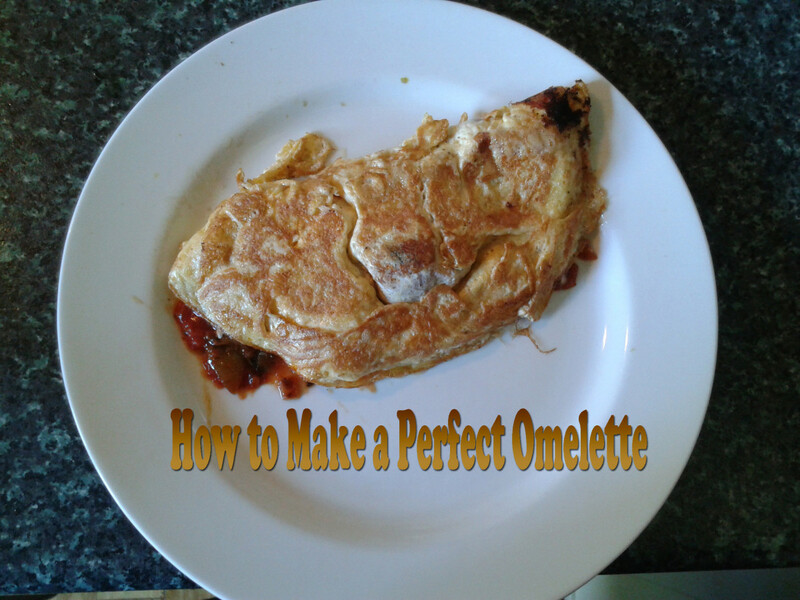 Place into a greased tin and leave to rise until double. 11. Bake in a hot oven for 30-40 minutes 200C or 400F until golden brown. 12. Glaze with beaten egg for last 10-15 minutes oven time. You may have to adjust times slightly with a fan oven.Fan ovens tend to be 5-10 minutes quicker than conventional ovens. Each slice of milk bread should give approximately 100 calories, depending on thickness of slice. Traces of calcium and sodium. 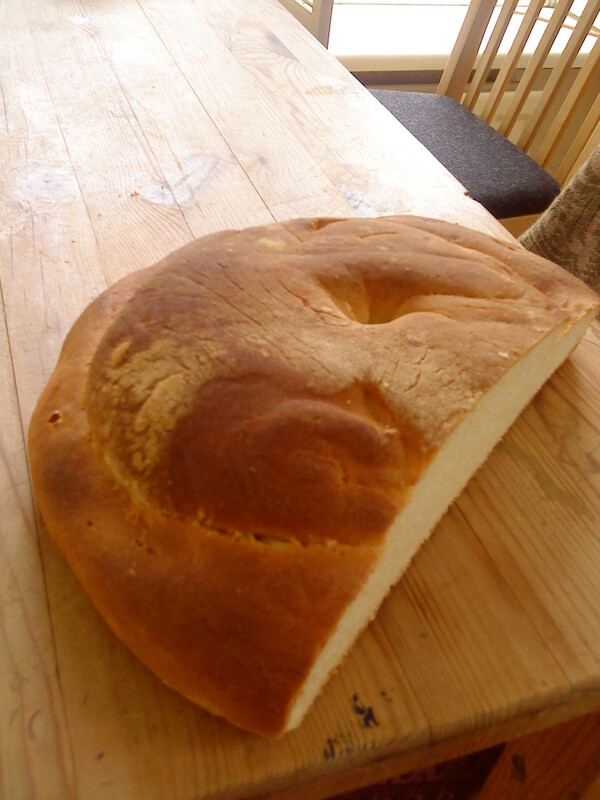 I love to eat home made bread. White crusty cottage loaf, thick dense wholemeal, dark, rich molasses bread, oat rolls, buns...the list goes on and on! Making your own bread is one of the great joys of life. Mixing up that flour with water and oil using your bare hands is a pleasure everyone should experience. Who doesn't like to get their fingers sticky every once in a while!? Perhaps the biggest bonus is, you get to see the whole process live, from start to finish. Plus you don't have to be an expert to get things right. This is the bit I like! 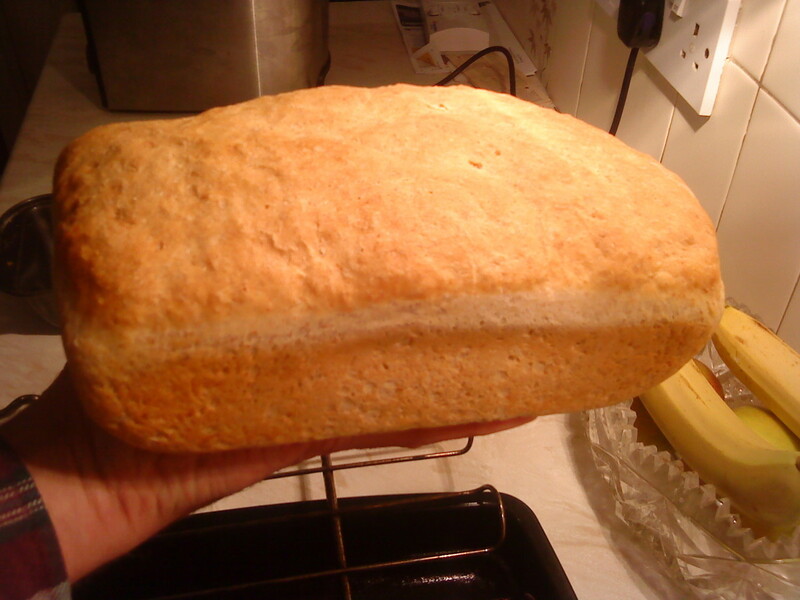 Even a novice, a clumsy oaf, can make and bake and create a worthwhile loaf. Yeasts are floating through the air all the time. Tiny single celled fungi they feed on carbohydrates and give off alcohol. In air they give off carbon dioxide when feeding, hence the rising of dough. In a brewing vat there is little air and plenty of sugar so the yeast converts this into alcohol. When you knead dough you help the gluten form elastic threads. These in turn catch the gas the yeast gives off, so making the bread rise. Commercial yeast is commonly available but once upon a time (before approx 1860) only sourdough yeast was used. This is known as a starter, yeast that is kept alive in liquid. Bread, Beer, Baking and Brewing! People have been making bread for thousands of years, that much is known. Remains of ovens have been found in archaeological excavations in modern day Iran, Israel and parts of Africa. The growing of cereal meant that these early pioneering cultures were able to grind grain into flour and from there develop simple doughs. Enquiring minds and experimentation led to the concept of the oven - fire being used to cook the primitive dough to make it edible. Alongside the baking process came brewing - the turning of sugar into alcohol via fermentation. According to the sources I've looked into no one seems certain about the actual dates for the first known bread and ale. It's likely that the 'discovery' of alcohol happened by accident - and that once discovered it was put to good use!! Experts suggest a timeline of between 4000 and 6000 years ago in what was then called Mesopotamia - Iran stretching through to Turkey. The ancient Egyptians developed this process by allowing crude loaves they'd made to soak in water and ferment. The resultant liquid would be alcoholic! Bakers and brewers it appears are from the same creative school! Egg and milk glazed buns. 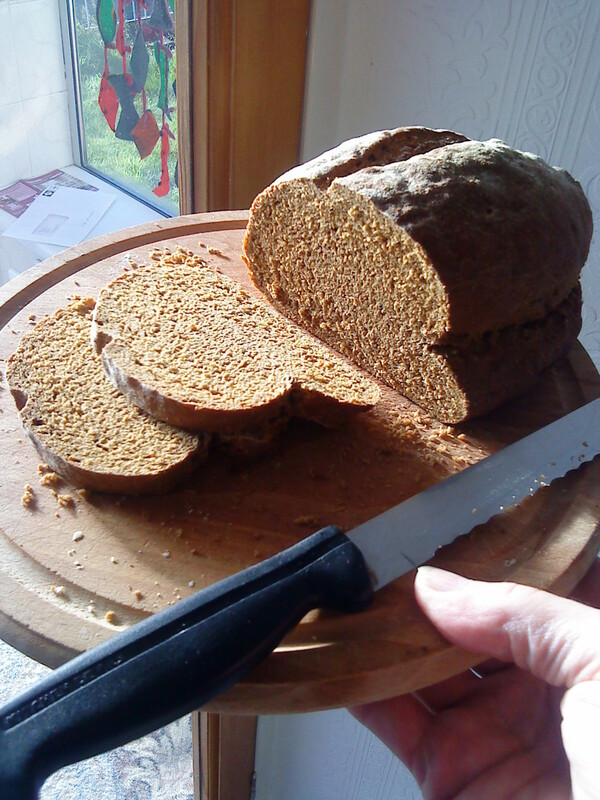 Molasses rich brown bread. High in manganese, calcium and iron. 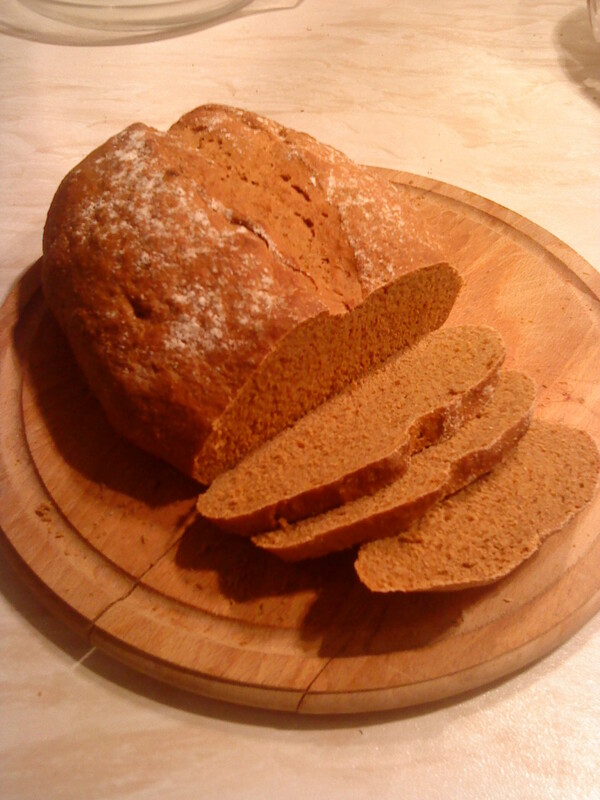 If you bake bread using molasses be prepared for a strong flavour and dense texture. You can find out about the benefits of molasses here. 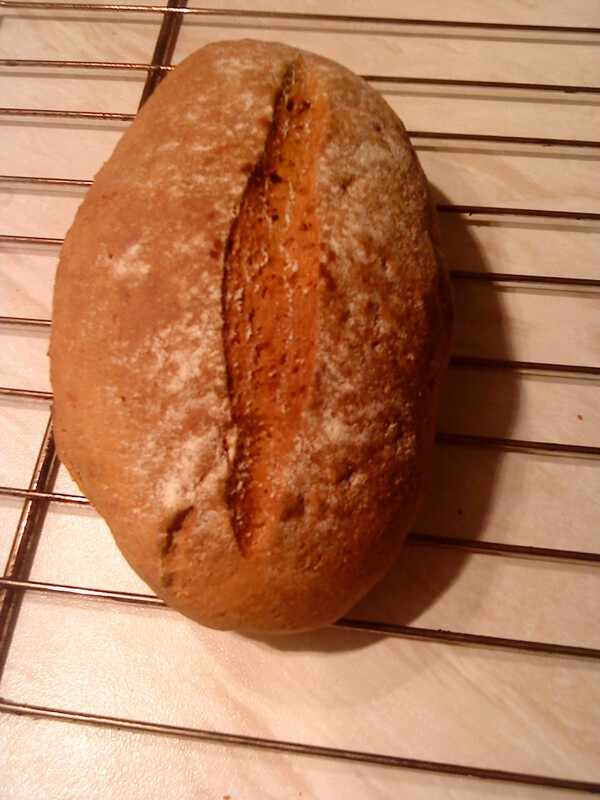 Wholemeal molasses loaf, straight out of the oven. 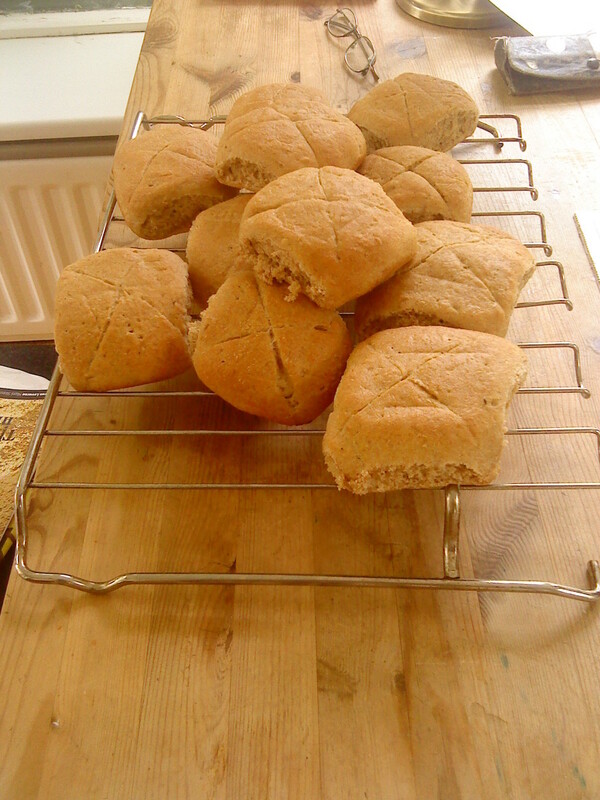 Oatmeal buns and a loaf cooling down. You'll note that the recipe is for two loaves, hence the amount of flour. 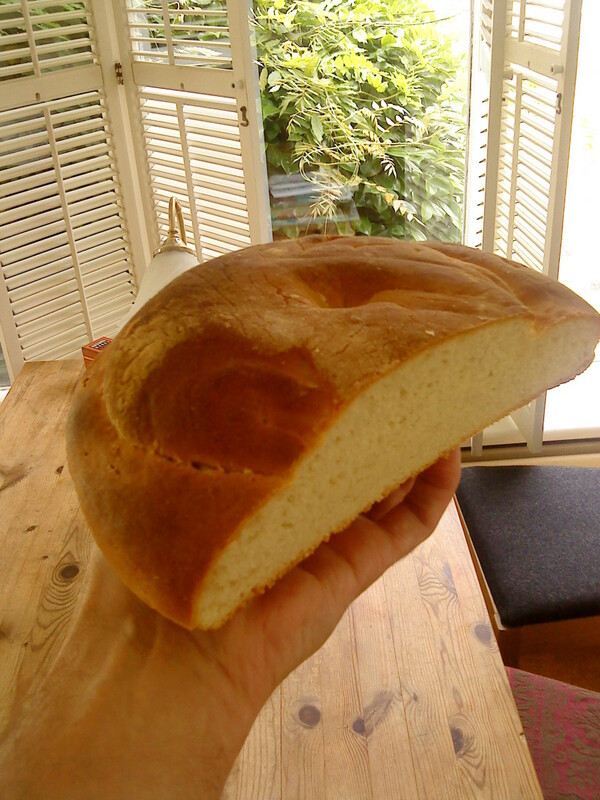 pretty easy but 1kg of flour, isn't that a lot? Many thanks for the visit and comment. There is no better kitchen activity than baking bread by hand! Wonderful hub and great photos! 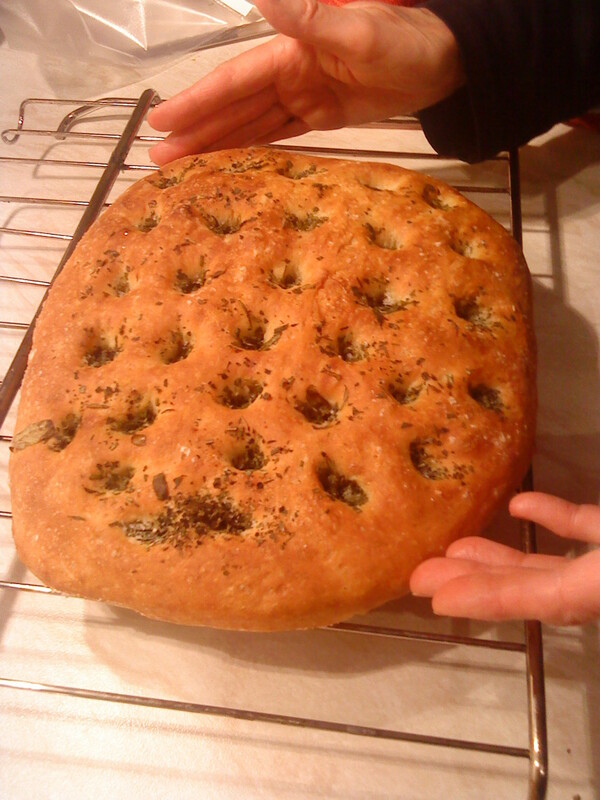 The history of homemade bread was very interesting as were the recipes you shared. I would love to try at least some of them but available time is the biggest problem. Voted and shared! Many thanks for the visit and comment. 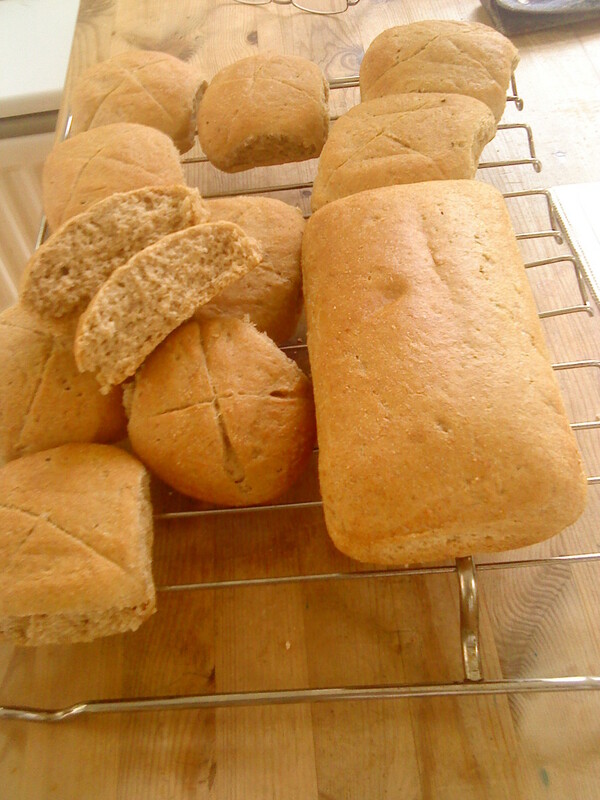 Yes, home made bread is well worth the effort - for the fresh smells, the satisfaction and the eating!! Wonderfully written hub with great pictures! Anything made at home with your own effort gives lot of satisfaction and joy and the same with Bread. You have put lot of effort in writing this hub, as can be seen in the pictures of the freshly baked bread. So well done! Enjoyed going through the history and details! Thanks! Many thanks for the visit and comment. Making bread is a kind of old fashioned thing but we need to get back to these simple delights more often!! You are so right! Making bread is a labor of love! I used to make homemade bread, then I got myself a bread machine. 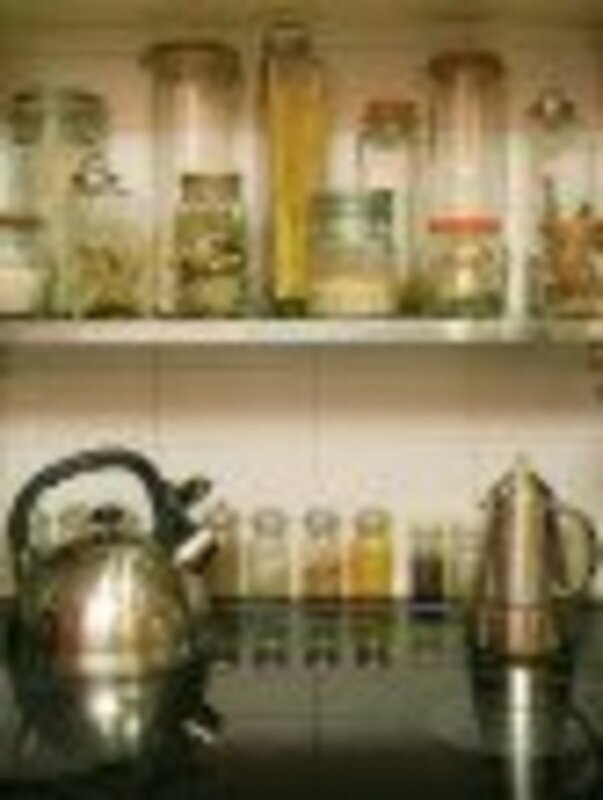 It still is nostalgic smelling the aroma while it is cooking. It reminds me of home! Yes, making bread is a labour of love. You need space and time and the right approach. Many thanks for the visit and comment. I love home made bread but it is a lot or work . 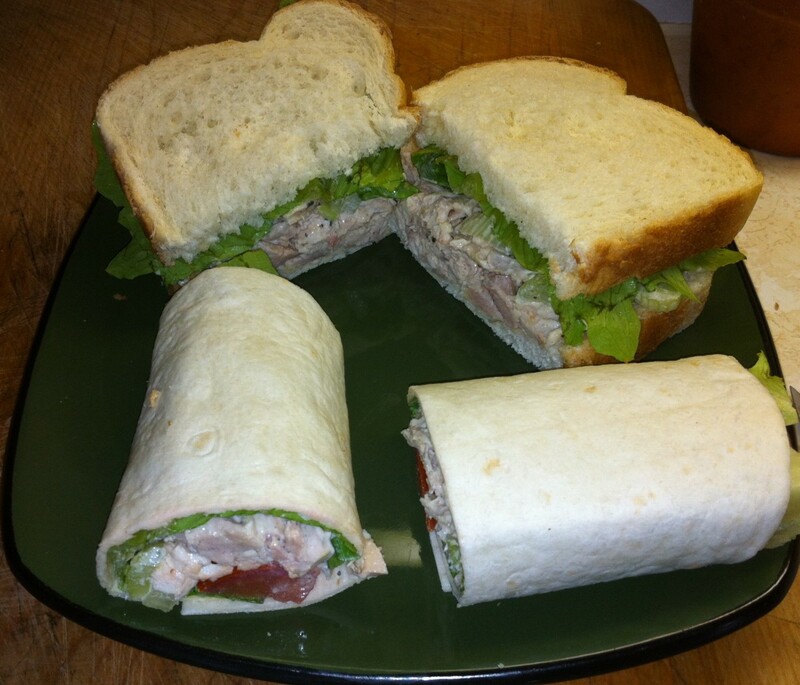 Your photos are wonderful and the bread looks so good!.